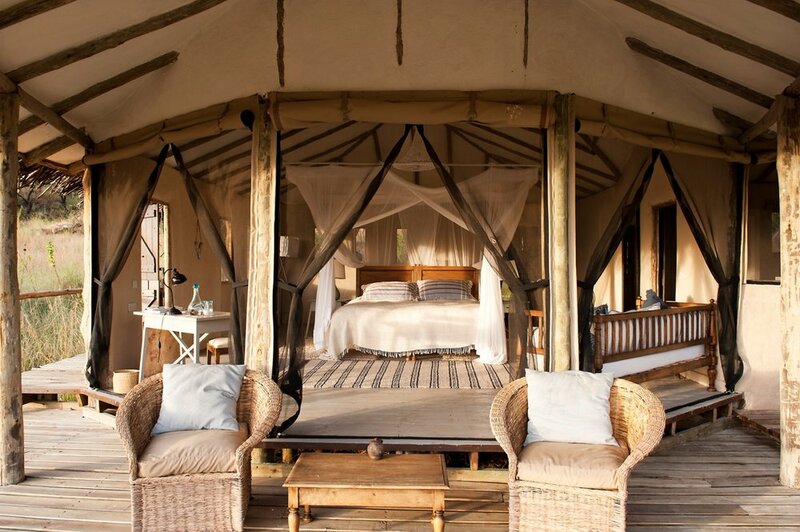 As ultra-plush takes over the safari circuit, we go old-school in traditional canvas-tent camps, with prime viewing of all the best wildlife action - no creature comforts spared. This incredible adventure epitomizes the great safaris of a bygone era, when a slower pace and a thirst for witnessing mind-boggling wildlife in pristine wilderness ruled the day. 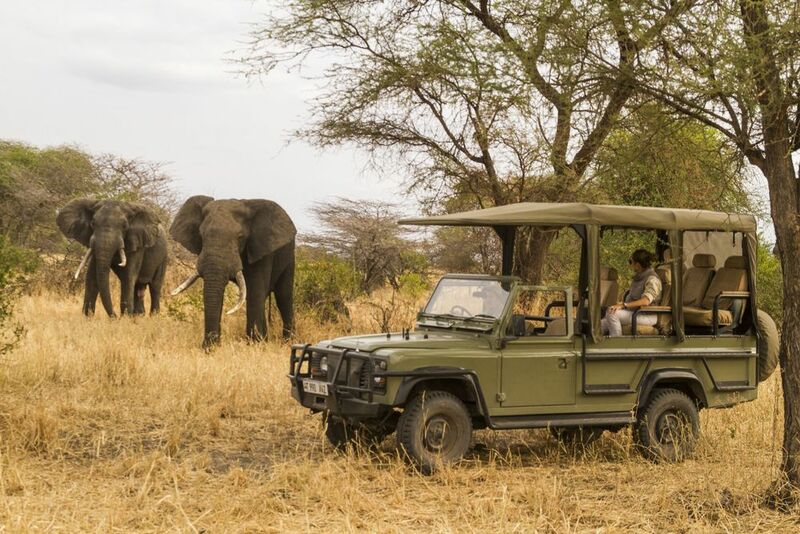 Guaranteed to transport you back to that wondrous time, this is a safari that puts you right in the thick of it all. 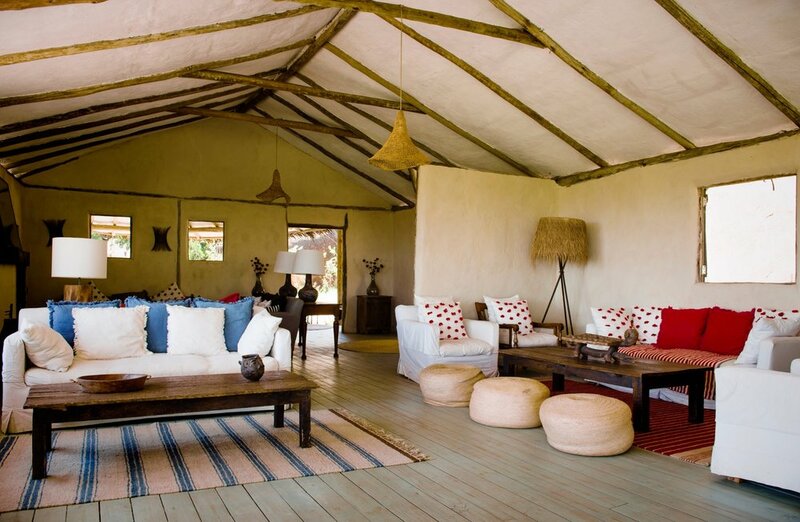 At these safari lodges you'll find yourself deep in the wilds of Tanzania, before ultimately ending at a posh ocean-side retreat with some of the world's most pristine beaches. 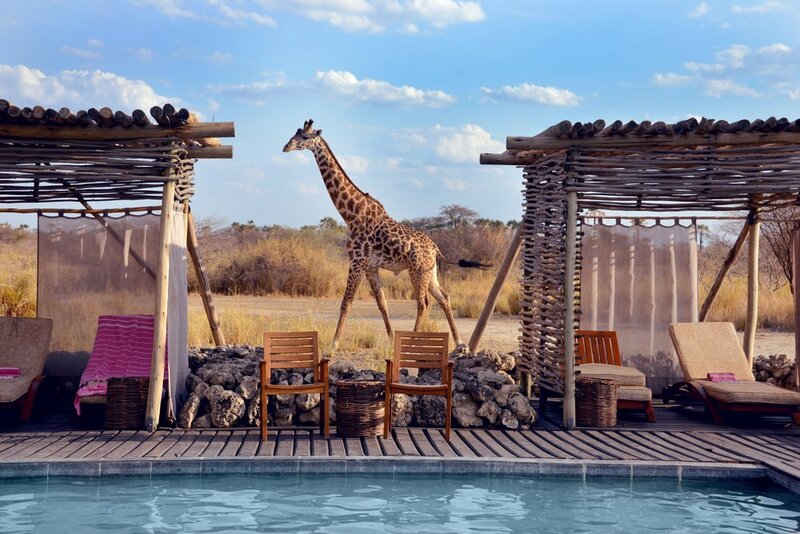 An adventure of grand proportions with awe-inspiring wildlife experiences and remote, intimate safari camps that keep you close to the action throughout your stay. After any amount of international travel the thought of stretching out in a luxurious bed is often at the very top of the priority list. At Machweo Retreat that relaxation is taken even further. Escape from the city center into a 9-room retreat, where fine dining and elegantly comfortable furnishings await. 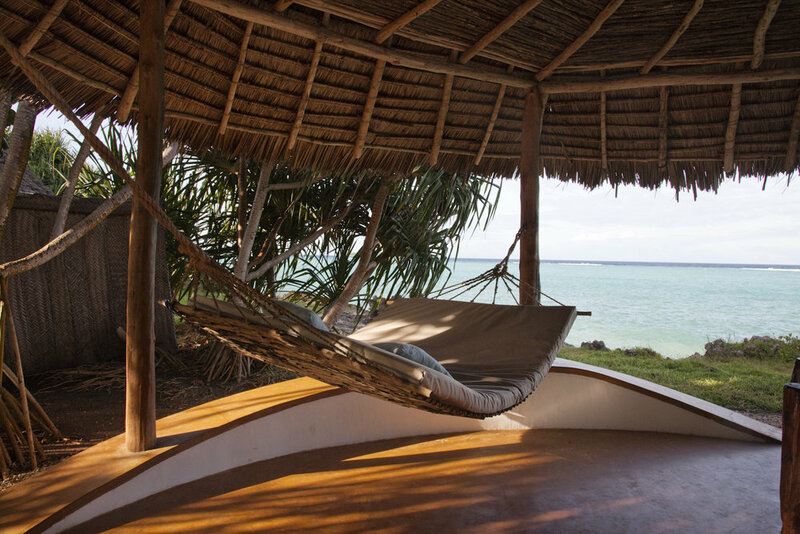 Machweo is the ultimate Tanzanian welcome. On your drive up to Lamai Serengeti, you may have difficulty spying the safari cottages amongst the rocks of Kogakuria Kopje, a problem the designers hope you have! 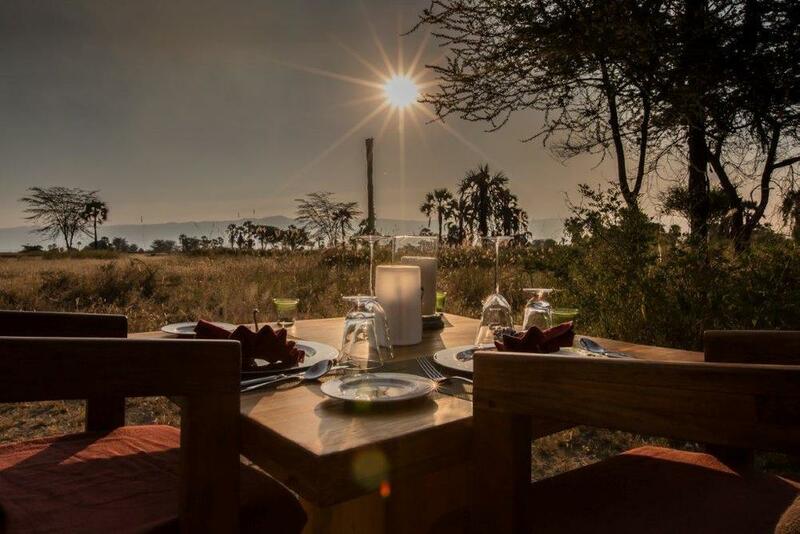 Lamai Serengeti is situated in the remote north of Serengeti National Park and all efforts were made to create a safari camp that truly belonged in its setting. With a blend of canvas, plaster, and natural poles 12 unique rooms were built to fit into strategic areas of the kopje, each with spectacular views and a large measure of privacy. The atmosphere here is one that is at peace with its surroundings, a peace that is felt by the guests as well. 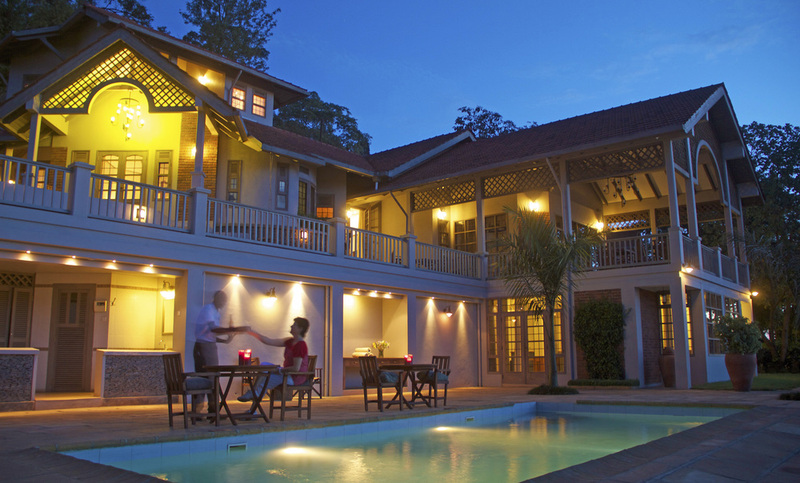 From Lamai Serengeti you have privileged access to a prime part of the Serengeti. 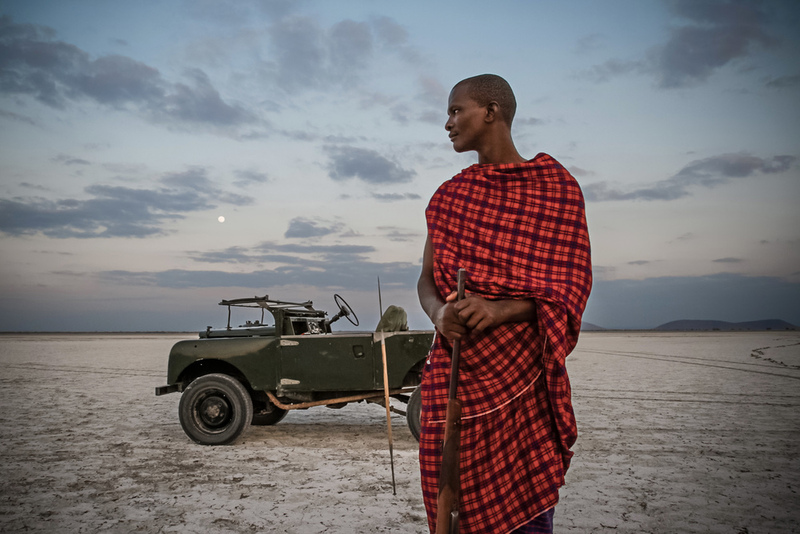 Seeing the legendary wildebeest crossing is a coveted experience, and one that Lamai is known for, but even those who visit outside of the migration are treated to the powerful wildlife encounters the Serengeti offers year-round. Your next safari camp is set in a private palm forest that lies near the shores of Lake Manyara, an 89-square-mile beauty with an abundance of cotton-candy colored flamingos and tree-climbing lions. Between Manyara and Tarangire National Parks runs a splinter of dry bushveld teeming with elephants. 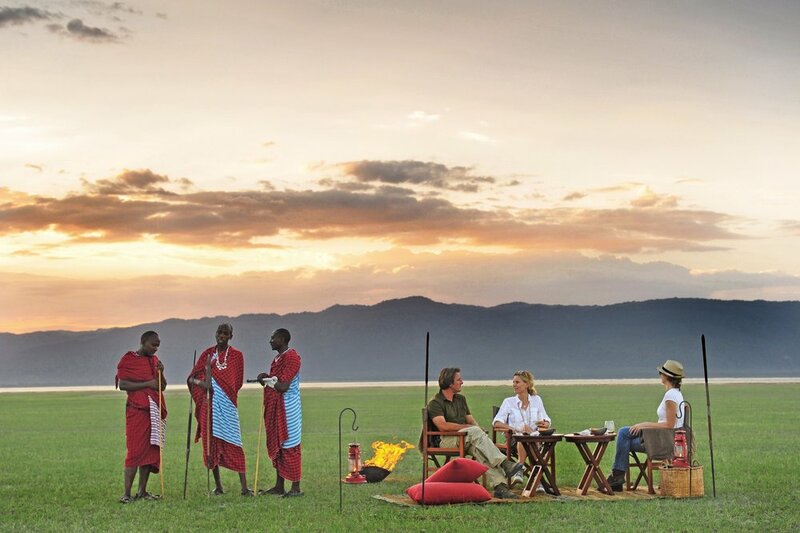 The continent's mesmerizing contrasts are perfectly embodied here between the dry Tarangire bushveld and the lush shores of Lake Manyara. 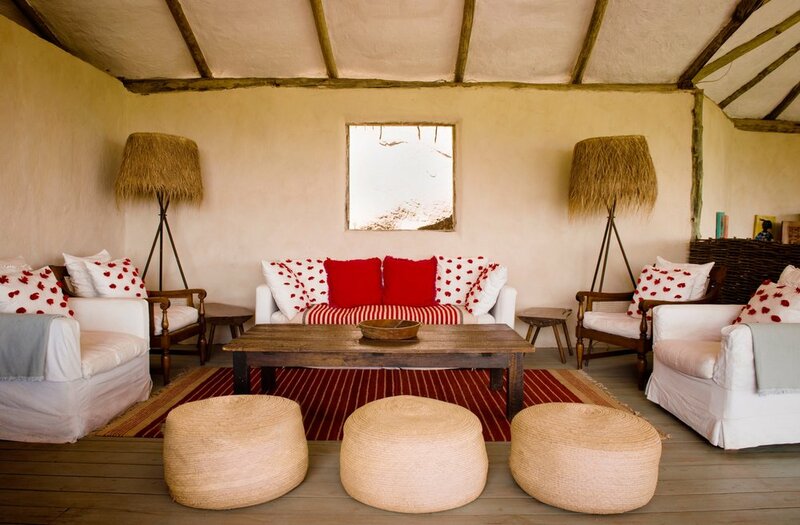 The eight beautifully stylish and secluded tented suites have been designed to reflect the ethos the camp, evoking the spirit of vintage safaris. With each tented suite situated at least 80 meters apart from each other, you are ensured total privacy and a stunning lake view. After a week of the soft yellows of the savannah, step into a world of vivid color. White sand beaches and azure waters and sky are broken up only by the striking green palm trees that dot the landscape. 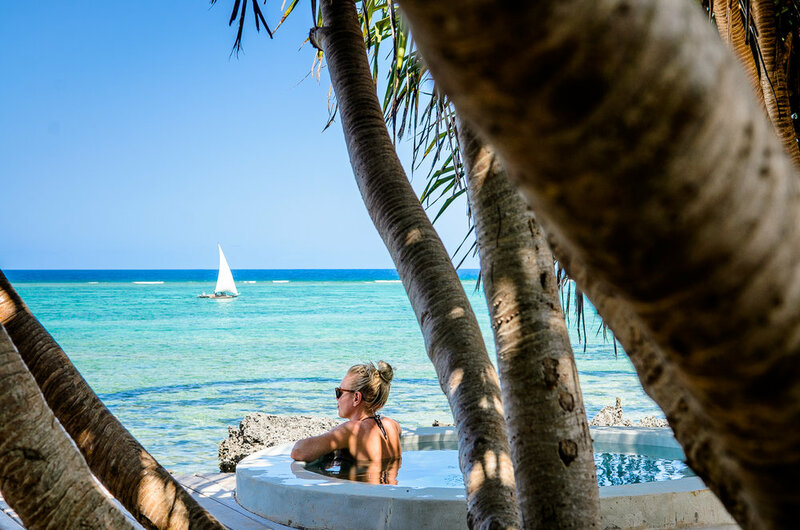 The privacy of Matemwe Retreat is unparalleled, meaning guests set their own pace to explore this tropical paradise. Ultra luxe oceanside villas welcome you home after a day full of world-class diving and snorkeling, reef walks, excursions to the local village, and massages at the Sea & Spice Spa. 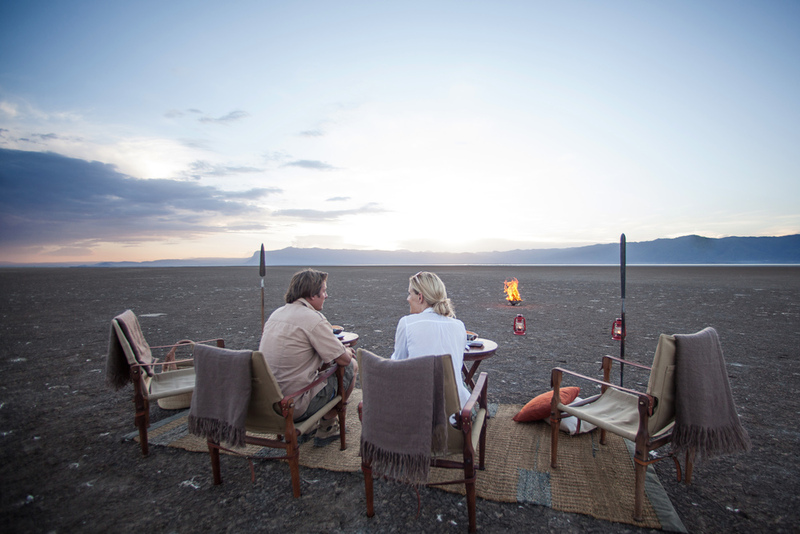 Here you will find the ultimate epilogue to a mesmerizing adventure through East Africa.